All-ages services: March 25 - the children are invited to join us in the Sanctuary. Drop-In Class: Come and experience this moving (prayerful) meditation that focuses on the breath and a closer connection to the unconditional love and healing of God’s universe!! Movements are (generally) slow and gentle. Find some peace, calm, happiness, strength, healing, and/or stillness inside. Come on out and try Qigong for Health and Wellness! More info, Darlene Abraham dhabraham@shaw.ca. 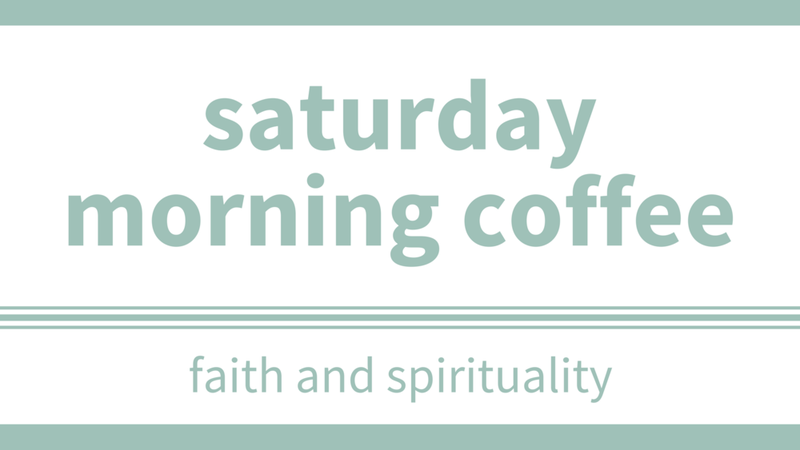 Each week we gather to drink coffee and explore our faith. It’s part community, part Bible Study, part coffee break! Just bring yourself! Sister Friends is hosting a Lunchbox Theatre excursion to see Ai Yah! Sweet and Sour Secrets followed with dinner at Milestones. Deadline to get the Group Rate ticket of $17.85 is February 14th. Please sign up in the Midlands Link. What does it mean to age well? Why are so many people (and the media) focused on anti-aging versus aging well? What are you doing now to age well? 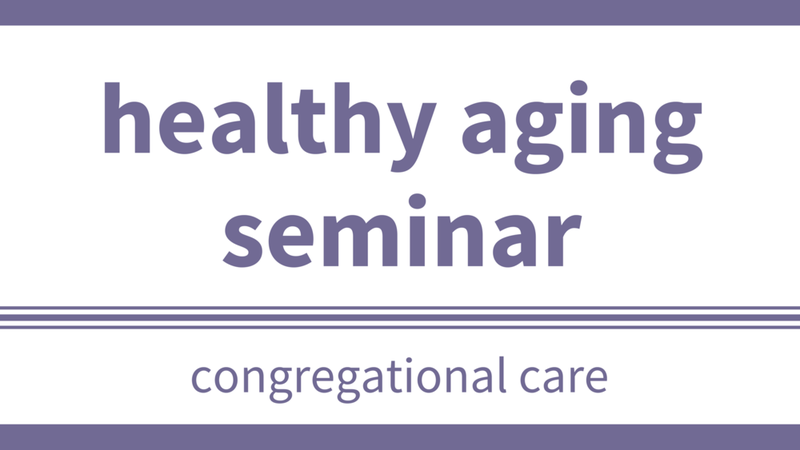 Come and hear about the latest research on predictors of successful aging. You might be pleasantly surprised! Join us at the pub for a night of good people and good conversations. Its a chance to meet some other people, ask big questions, and explore our faith, life, & spirituality. Everyone, as always, is welcome, wanted, & accepted. Registered 10-week class: The Self-Healing exercise you need to try! Practicing Qigong is a way to experience a longer, more active life. The gentle fluid movements increase energy, open the joints, stretch muscles, and enhance balance. Movement can be done either standing or sitting. Qigong is very effective self-healing exercise and easy to learn. Similar to Tai Chi, but much easier to learn. "This unique program is specifically designed to restore youthful vigor, energy, and overall well-being." Cost: $150 for the 10-week program. Description:A safe and friendly small group to belong to where your soul is free and safe to emerge, where vulnerability and authenticity is encouraged, where truth is expressed (personal stories and at times, stories from scripture), where we meet God in some mysterious way, where the soul is allowed to come out and thrive. We'll be asking questions like:What is the soul? or Why is the soul important and how can I "hear"it? or What is my purpose for being? or Does the humanity of Jesus help me be abetter human? If so how? ReMix is an extraordinary group of 13 singers based in Calgary. They are members of Revv52, Calgary’s Vocal Energy. ReMix is in demand in Calgary as a unique entertainment group, combining incredible vocal power with beautiful blended harmonies. ReMix will be singing current and classic Pop, R&B and Jazz hits with members of the Revv52 band - including unique arrangements of classic songs like Frank Sinatra’s "Come Fly With Me", Leonard Cohen’s “Hallelujah", Lighthouse’s "Sunny Days", Lady Gaga’s "Born This Way" and many, many more! Come experience a night of incredible vocal energy and fun with ReMix: Powered by Revv52. 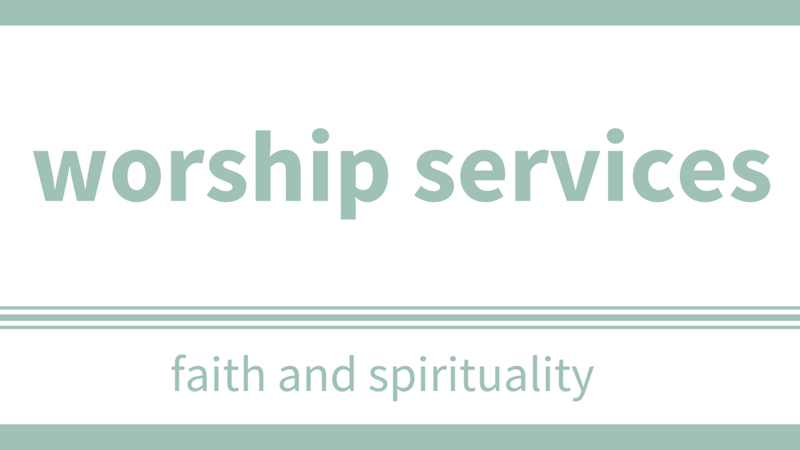 Looking to explore faith, life, and spirituality, ask some big questions, and do it with some greater people while drinking great coffee? Who isn’t? SMC is a chance for parents and working professionals to get together on a Saturday morning and do just that. Whatever your questions, wherever you're at with your faith, come on out and join us. Child care is provided. We know that coming to a new church can be tough. Connect is a chance to learn about who we are and what we’re about, and meet some other people in the community. If you’re church shopping, just joined us, or have been with us for awhile but looking to learn more, this is for you. Join us for some coffee, hanging out, and getting connected after worship. Spring your clocks forward one hour. Solo Sociable will be having lunch at the Heartland Cafe followed by bowling at the Millennium Alley in Okotoks. Cost is $5.85 per game. Shoe rental is $3.00. Please sign up for lunch and bowling, just lunch, or just bowling. 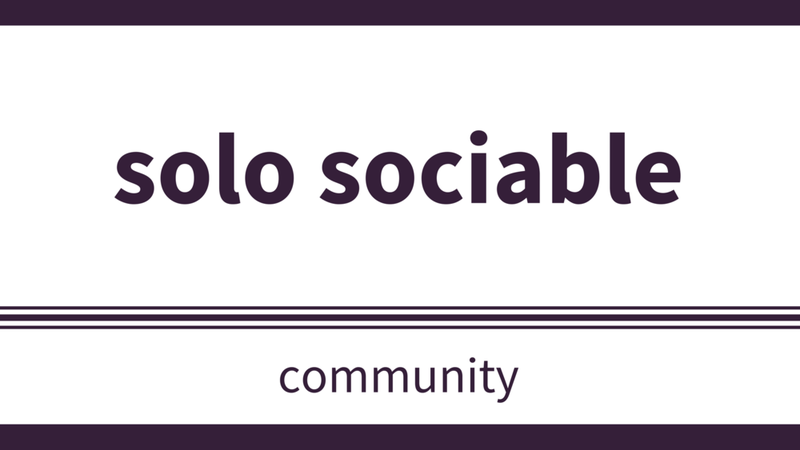 Solo Sociable is a group that welcomes people that attend church solo. Solo Sociable is going bowling. If you will be able to attend, please signup at the Get Involved table in the Midlands Link. All are welcome. Be comfortable! Bring snacks, blankets and pillows! Wear your PJs! Donations are gladly accepted. Any proceeds, after covering expenses, will be donated to Kidz. Loonie & twoonie concession for snacks. Triple F - everyone is welcome, wanted, and accepted. You are welcome to come for -- food (bring a potluck lunch item), fun (bring your favourite games, or try a new one), friendship (visit with your friends, or meet someone new). P.S. We're changing the time so folks don't have to drive at night. 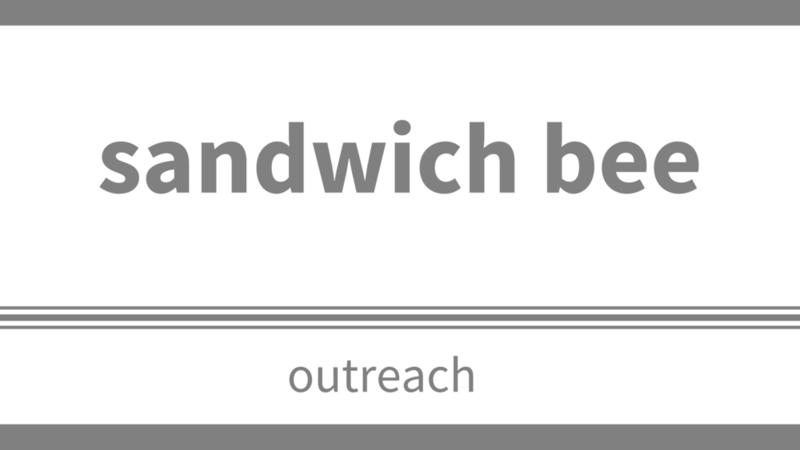 Join us to prepare about 40 loaves of sandwiches for the Drop-in Centre on the last Monday of each month. We gladly accept fillings or any offerings of condiments which can be brought into our fridge and labeled "sandwich bee". We appreciate any help you can give. Contact: Gerry Clark at (403) 256-1421. 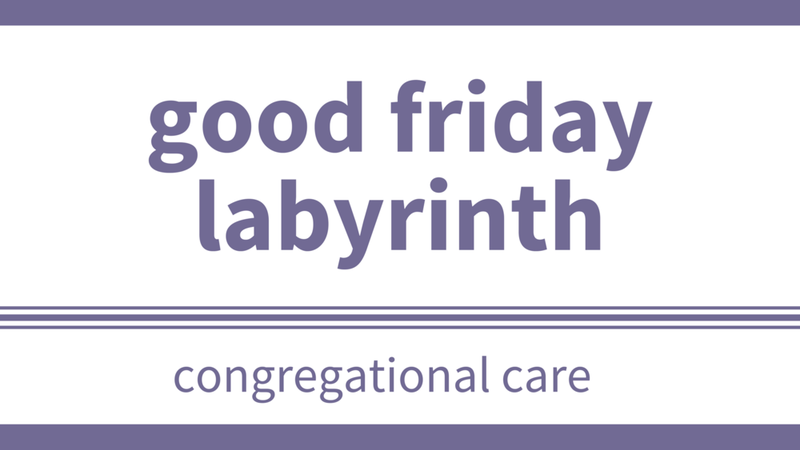 Come walk the Labyrinth before our Good Friday worship service. If you have never walked the Labyrinth come and walk the first time for curiosity. There is no set start time so come at your convenience anytime during open hours. Experience the Labyrinth as a spiritual tool that allows you to turn your attention inward which can facilitate healing, deepen self-knowledge and empower creativity. The Labyrinth is a sacred place set aside for you to reflect, look within, pray, negotiate new behavior and explore your relationship with the Divine as you walk this complicated demanding path called life.